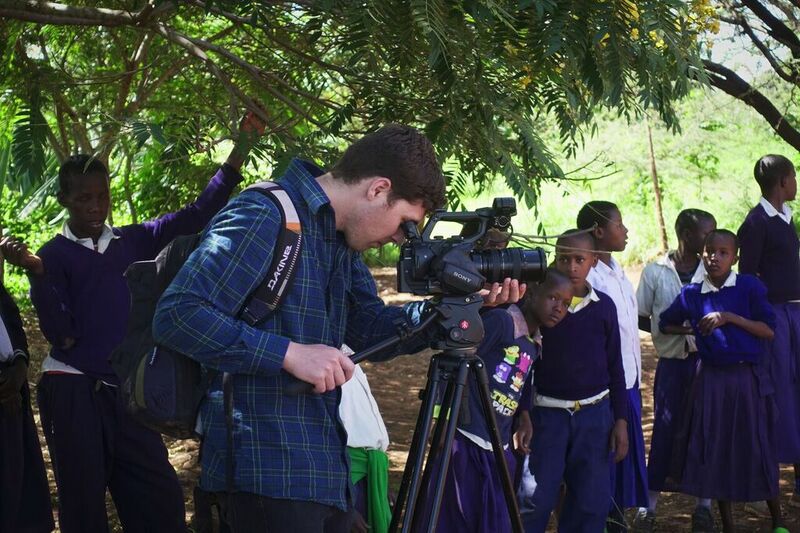 Students observe curiously while Tommy is filming at Enjoro Village Primary School, Tanzania. What inspired you to “take the leap” and join the MovingWorlds Institute? Like many people who are drawn to MovingWorlds and MWI, I was looking to make a shift in my career towards something more fulfilling and meaningful. MWI really clicked with me because of the strong emphasis on finding purpose. I’ve spent a lot of time learning how to shoot, edit, and tell great stories, but I wanted to apply these skills in a way that would make a real impact on people’s lives – and make me feel fulfilled in the process. What were you doing before the MWI? I’ve always been a digital nomad. I’m a freelance filmmaker and travel a lot both for work and play. I’m on a plane almost every week and have put in a lot of late night hours editing videos in hotel rooms or friends’ places. In the last three years, I’ve traveled to over 35 countries including a 12,000 km road trip from South Africa to Kenya. While honing my filmmaking and storytelling skills, I also started reading and taking online courses on branding and content strategy. Exploring new theory was exciting, but I was eager to apply what I had learned into a real-world project. At the same time, I was excited for a chance to return to East Africa. FAE founder Samwel Mfanga with the students of Kisima Cha Mungu Primary School after facilitating the children in a community needs assessment. How did the MWI help you think about the next steps of your career? Before MWI, I was considering either leaving freelancing for full-time work or redefining the types of projects and clients that I was seeking out. 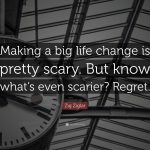 I wasn’t really sure how to even start thinking about making such a change. It was difficult to mentally compartmentalize my goals and strengths into tangible steps I could take toward career development. MWI gave me some new tools to help take the first steps of that journey. I’m very process driven in everything that I do and exploring concepts like Human Centered Design both demystified and created structure to the processes of social impact work. In small groups, we looked at a variety of case studies and approached projects in three phases: Inspiration-Ideation-Implementation. At each stage, we subdivided the process further by exploring what tools or methodologies would be effective in each circumstance. After a few case studies and about 1000 sticky notes, I was far from an expert, but had a better understanding of the sorts of challenges Experteering might hold. More importantly, I think it boosted my confidence and helped eliminate the imposter syndrome that I’m sure many people feel when stepping into new experiences. I wouldn’t say that I’ve made a dramatic career shift since completing MWI, but the process of Human Centered Design has redefined my approach to creative problem-solving. I can explore creative ideas for a film project in the same way that I might think about a case study in a social impact context. Reapplying these tools to my everyday work has helped me bring unique value and insights to clients and collaborators. 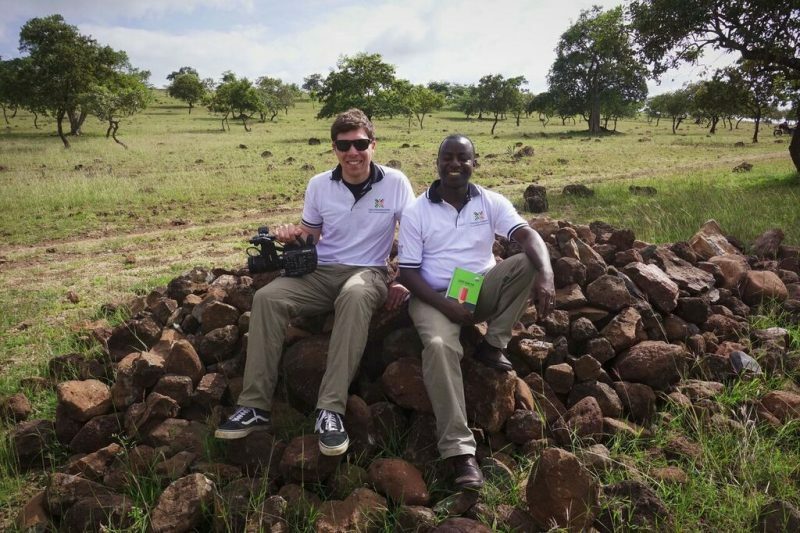 Tommy and FAE Founder Samwel Mfanga in Kisima Cha Mungu, a rural Masai community south of Arusha, Tanzania. 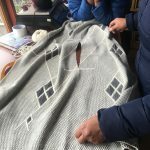 I had the unique experience of taking on two projects in one trip. My first stop was Dar Es Salaam, Tanzania, where I met up with Heather Watkins, another Experteer from my MWI Cohort. She was working on a b2b marketing project for Ubongo, an animated Swahili TV Show that promotes STEM education. I worked with the team to create two videos, one about her Experteering experience with Ubongo and one about Ubongo’s experience hosting an Experteer. Ubongo’s Testimonial Video about Hosting Heather from MovingWorlds from MovingWorlds on Vimeo. My second stop was Arusha, Tanzania, where I spent three weeks working with The Foundation for African Empowerment (FAE). 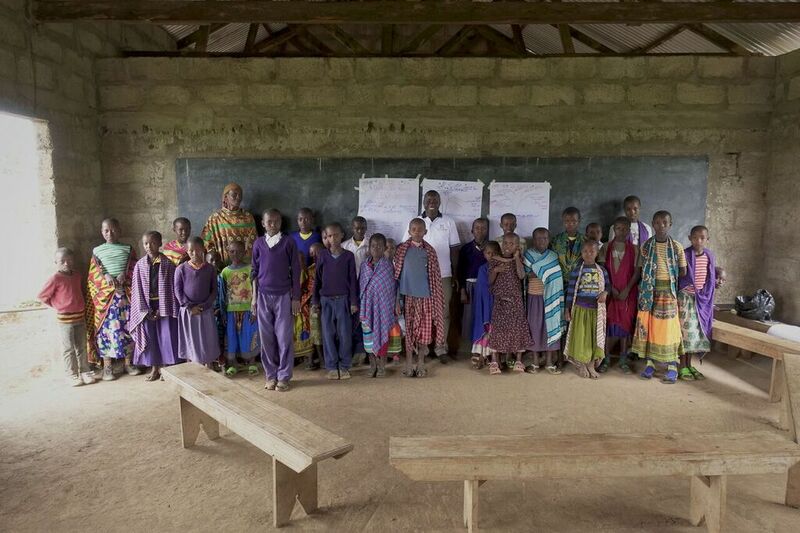 FAE works to fight extreme poverty in rural areas through small engineering projects. Though they are a fairly young organization, they are already doing some deeply impactful work. However, with several ambitious community development projects in the works, they were left without a lot of bandwidth to focus on things like branding and social media. My initial goal was to create some video content for their website and Facebook but the scope quickly widened to focus on how FAE is telling their story across multiple mediums and channels. In the end, I created an overview video for FAE as well as several shorter clips to promote specific initiatives. Additionally, I created their entire brand map/guidelines, took employee headshots, and put together a ‘one sheet’ for fundraising and recruiting. It was empowering to see how my skills were able to support and expand the capacity of an already hardworking and focused team. 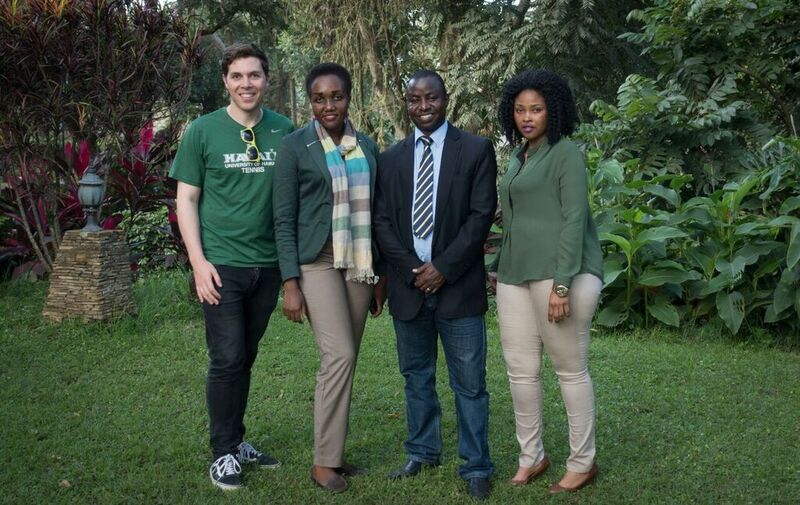 Tommy with the core FAE team. It sounds like you did some work related to your skills, but also stretched into a project that exposed you to work you were hoping to do more of. What did you learn about yourself in the process? I loved having the opportunity to take on new challenges that went beyond those of a typical project. Looking inward, I learned that I do much more effective work when I’m collaborating face-to-face with a team. I love the autonomy of freelancing but the big downside is that the majority of collaboration takes place within Google Docs or the occasional phone call. On the flip side, Experteering was an immersive experience, full of direct collaboration. Broadly speaking, breaking out of my usual work environment helped me understand some of my personal strengths that had previously been underutilized. Tommy with the Enjoro village leader and two mothers. In collaboration with FAE, they are working to bring a small health clinic to Enjoro so that women don’t have to travel 90+ minutes on a dirt road to give birth in a safe facility. The big highlight was joining the FAE team during their community needs assessments. 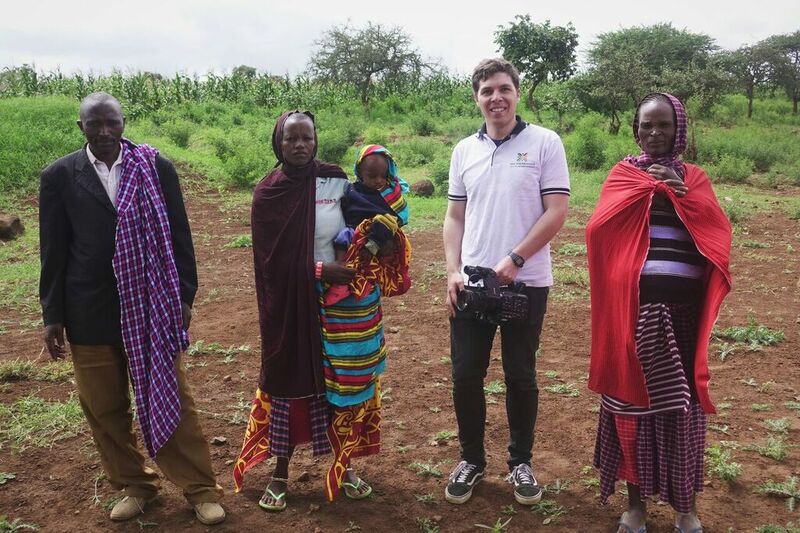 We facilitated meetings in rural Maasai villages and used human-centered design techniques such as participatory methods and community mapping to formulate effective development solutions by leveraging the existing strengths of the community. These were frameworks that we had learned about and explored in the Institute, and being able to put them into practice with a local team was really powerful. A close second would be my homestay experience in Arusha where I actually witnessed local children watching Ubongo’s show on TV. That was really special considering I had only been at the Ubongo office just a couple weeks prior. What was the highlight of the entire MWI? The big highlight was all of the people that I met along the way. From the cohort to my host family and the entire Ubongo and FAE teams, I made a lot of great friendships. What was one thing you wish you knew before you went Experteering? I wish that I had reached a bit more into my network for support early on. 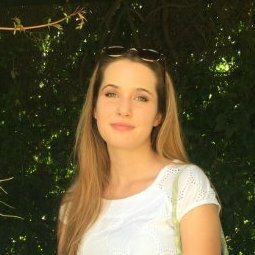 As I prepared for my Experteering experience, I was a bit nervous asking people for ideas and resources. Once I did reach out, I found that people were extremely receptive and excited to help. Working up the courage to make a few phone calls transformed my entire perspective on the project and allowed me to do much more effective work. 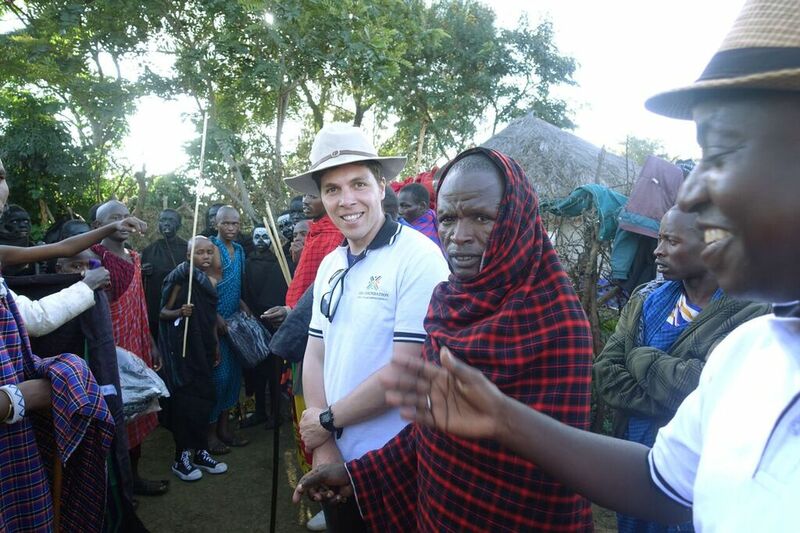 I was honored to be invited to a Masai circumcision ceremony in Enjoro village. In a short presentation before the ‘main event’, I gifted the young men their ceremonial garments. What advice do you have for people thinking about applying to the MWI? In addition to reaching out to your network, don’t underestimate what you can learn from your cohort. After the retreat weekend, I would regularly check in with others on Slack and Skype to follow their progress and compare notes. 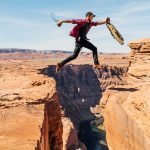 Even if we don’t have the same backgrounds or specific career goals, there is a lot of common ground in the challenges that go with preparing for an Experteering project. I’m sure that everyone has different motivations that draw them to Experteering. Having worked with a few different social impact organizations, I think the biggest takeaway for me is that finding the right project goes beyond simply choosing a place to go and a specific cause to serve. Consider other factors such as whether you want to work with a big vs. small organizations, local vs. large scale impact, and the amount of freedom vs. structure that you work well in. The list goes on, but remember to keep these factors in mind when selecting your opportunity to ensure your match is as effective and fulfilling as possible. 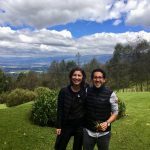 Read more stories about other Global Fellows in our MovingWorlds Institute, and if you’re looking for direction in your for-impact career, join us at the MovingWorlds Institute.